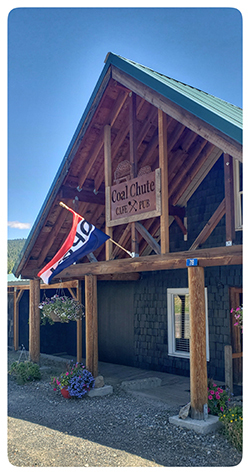 Currently viewing the tag: "Coal Chute"
Just before you reach Roslyn, nestled on the East side of the 903, you’ll find the recently opened Coal Chute Cafe & Pub. 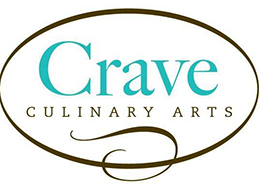 Care and craftsmanship has gone into making the environment inviting and the food delicious. There is ample seating indoors, and also an outdoor patio that overlooks the Duck Town neighborhood of Roslyn. 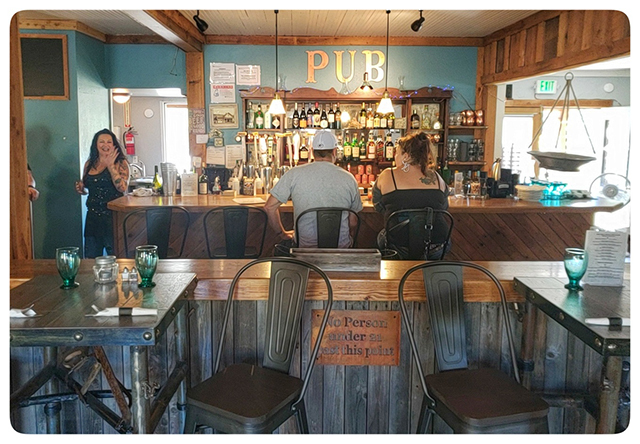 The restaurant serves both breakfast and dinner, and offers coffee, espresso drinks, beer, and specialty cocktails. 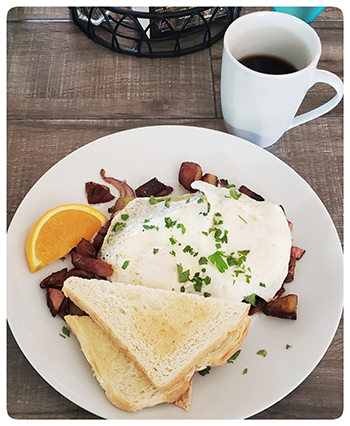 We visited for breakfast (served until 11am) and pored over a menu featuring classic breakfasts, skillets, scrambles, specialty egg dishes, and more. I landed on the Meat Lover’s Skillet (pictured) and found it to be both tasty and filling. A nearby patron was very pleased with his Eggs Benedict while his family enjoyed Pancakes and Fresh Fruit. 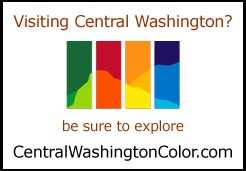 If you’re visiting Roslyn, be sure to consider this great new dining option on your way into town.